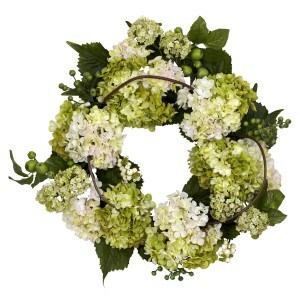 Like Hydrangea but prefer the lighter hues? 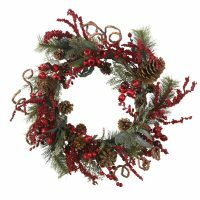 Then this 22″ wreath is exactly what your decor is looking for. 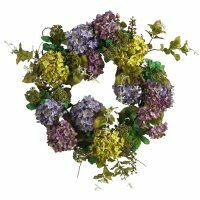 With several of the “lighter shades of bloom” entwined in a circle with stems, leaves, and berries, this lovely wreath makes for a superb accent piece that won’t overwhelm your other decor. 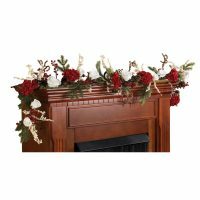 Plus, the beauty will last a lifetime with minimal care (just hit it with the duster every now and again.) 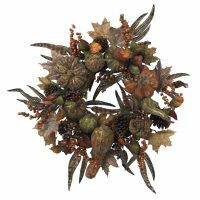 Wreath needs to be fluffed upon arrival to reach full 22 inch dimensions. Oh my gosh! The columbine just arrived and they are the most beautiful silk flowers I’ve ever seen. I wanted something very realistic and you all came through. They’re perfect. Thanks! Edie D.